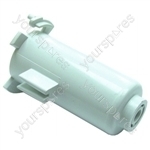 We have a fantastic selection of Zanussi Tumble Dryer and Spin Dryer spare and parts. 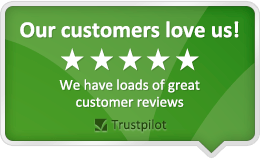 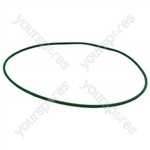 Choose a part type like Belts, Doors, Drums and Filters or from popular Zanussi Tumble Dryer and Spin Dryer models including Zanussi 030883, Zanussi 030889, Zanussi 031508, Zanussi 031515 and Zanussi 1001. 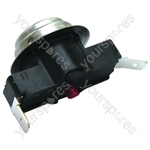 Genuine spare part suitable for selected Zanussi tumble dryers and spin dryers. 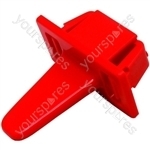 Non genuine spare part suitable for selected Electrolux and Zanussi appliances. 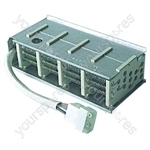 Genuine spare part suitable for selected Zanussi, Electrolux, John Lewis, Aeg Electrolux, Zanussi-electrolux and Zanker-electrolux tumble dryers and spin dryers.